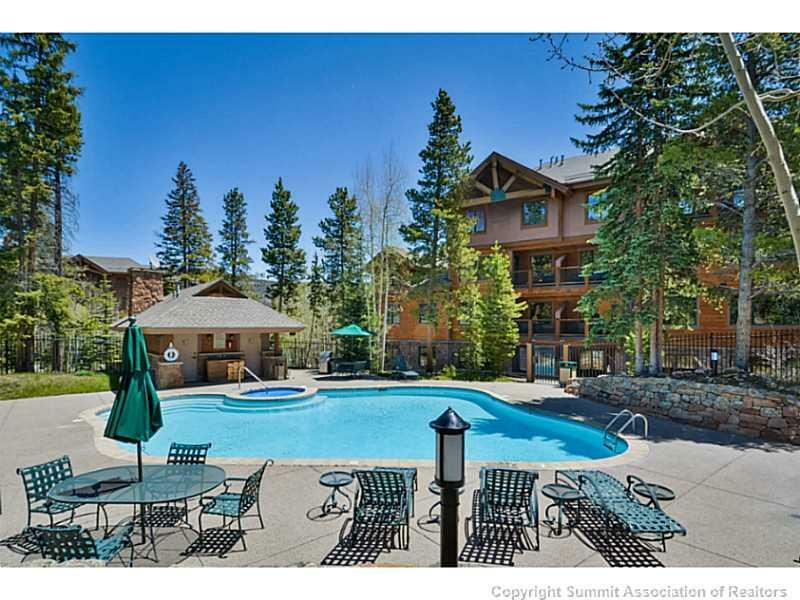 Mountain Thunder Lodge condos for sale are situated in an ideal location, close to the exciting Main Street in Breckenridge, Colorado. 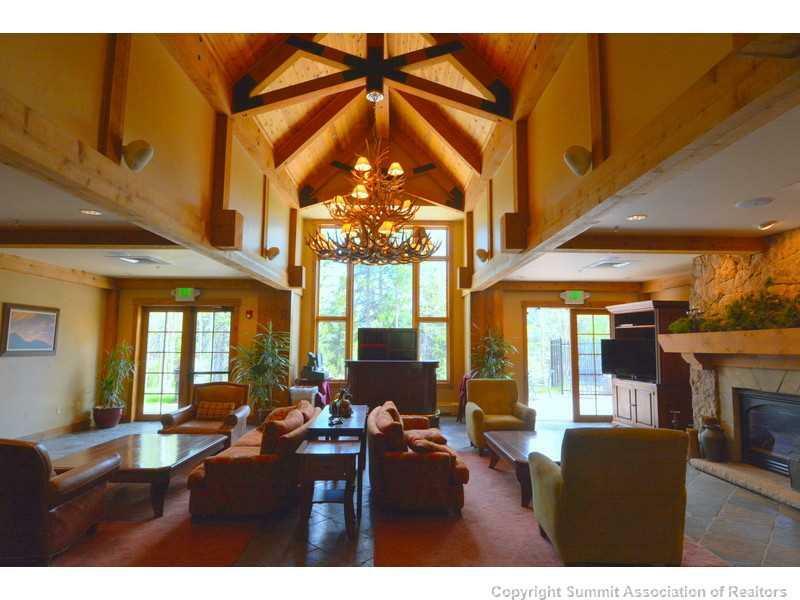 This glamorous building is one of the town's most sought-after ski-in, gondola out locations. Ski-In via the lower Four O'Clock run and Gondola Back trails. It stands out due to its gorgeous luxury suites alpine suites, spectacular architecture and amenities, and its exceptional convenience; residents enjoy direct skiing access to Peak Seven & Eight. Considered to be one of the best rental revenue makers in Colorado's Summit County, Mountain Thunder Lodge impresses residents and prospective home buyers with its newly built ski-way, amenities that cater to an all-encompassing lifestyle, and its quintessential chalet-style upscale homes. Explore the latest Mountain Thunder Lodge condos for sale in the listings below. To learn more about Mountain Thunder Lodge real estate and amenities, just continue reading! See Mountain Thunder Lodge Condos and Townhome Real Estate Listings Before Your Competition! When you choose the Amon Team as your Summit County real estate experts, you’ll get everything you need to make your online home search a success. You’ll see listings before anyone else, be able to create custom searches and bookmark your favorite homes for sale. Signing up is free & only takes a few seconds! Mountain Thunder Lodge consists of meticulously finished condos and townhomes wrapped into a gorgeous forested landscape. These homes feature beautiful interiors, defined by soaring two-story ceilings, sparkling chandeliers, and ornate use of warm timber throughout. Beautiful kitchens feature bright rustic cabinetry, stainless steel appliances, and granite slab countertops. Vaulted ceilings and clerestory windows add to the natural light that streams in through the windows and balcony doors. Luxurious showers and soaker tubs make perfect mountain retreats. Enjoy the stylish moss rock mantelpieces, natural wood beams, slate flooring, and cozy forest views that accentuate the alpine atmosphere within these grand homes. 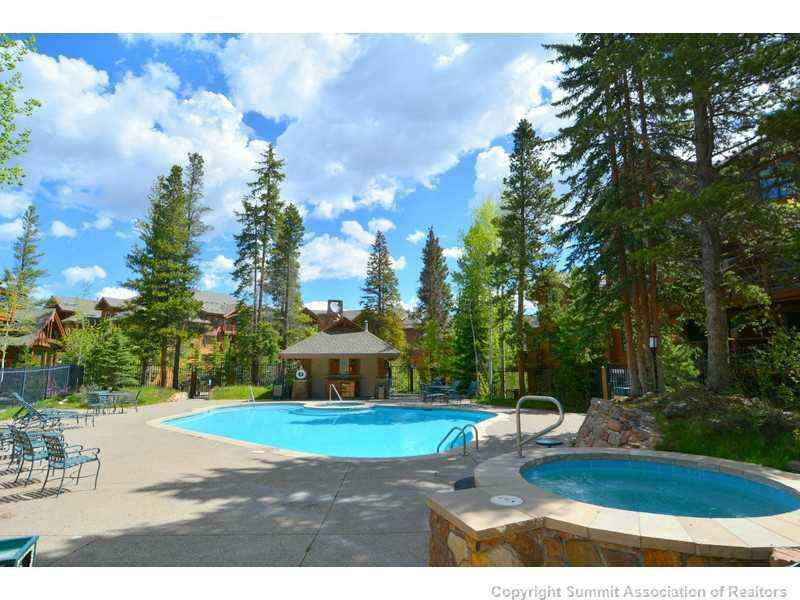 Available in studio or 1 to 3 bedroom condos and 2 or 3 bedroom townhomes, Mountain Thunder Lodge real estate has something for every upmarket Breckenridge buyer with an eye for quality and financial opportunity. Mountain Thunder Lodge is home to some exceptionally gorgeous and top-shelf amenities, including multiple alpine hot tubs and a heated outdoor pool as well. The complex boasts a fitness center and sauna, as well as top-notch service through its front desk. Ski lockers add additional convenience, while complimentary shuttle service and high-speed Internet mean that residents can complete tasks with unparalleled ease. This pet-friendly complex offers residents extensive plusses; the homes are turnkey and finished with the highest quality of materials. Each unit is equipped with a beautiful alfresco balcony or patio, fireplace, top-quality technology and electronics, and garage access. 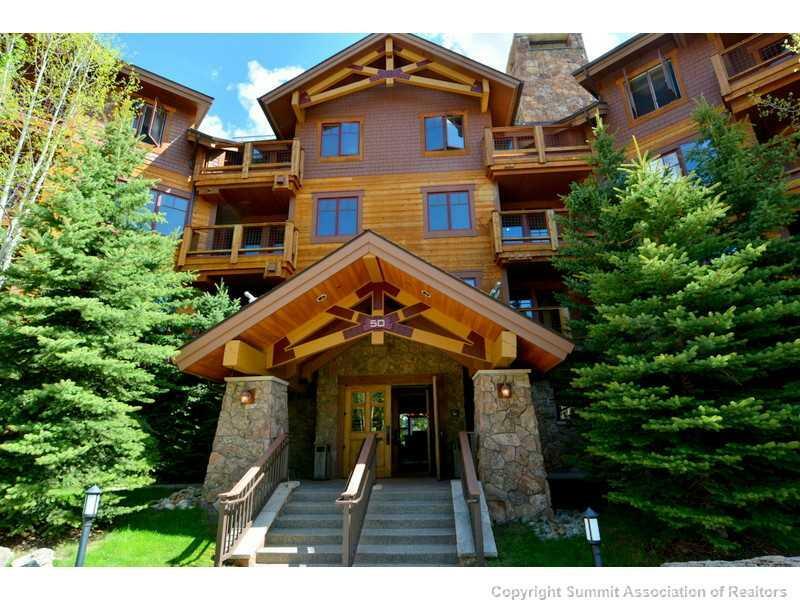 Contact The Amon Team for an exclusive tour of this premier Breckenridge address at Mountain Thunder Lodge. You can also reach out to us for any inquiries relating to Breckenridge home search or for expert guidance to help you meet all your Summit County real estate goals.